I was at Mind Candy for approximately 10 months. 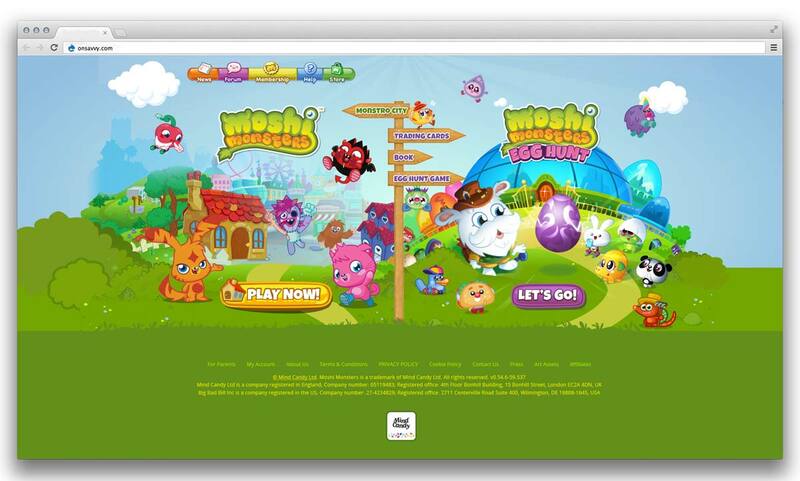 Initally, I was brought in to work on the new Moshi Egg Hunt website. 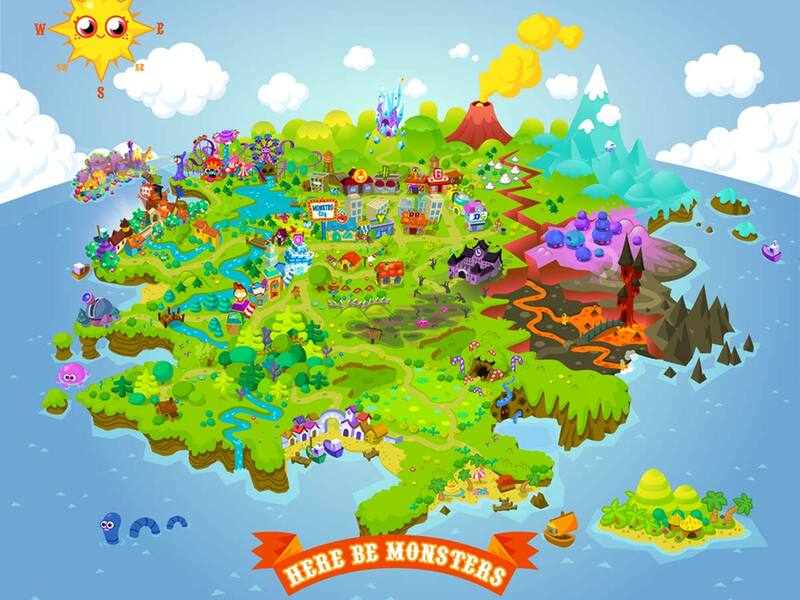 My role expanded to help with maintain their other websites, including the Moshi Monsters main site. Moshi is such a fun and creative brand. 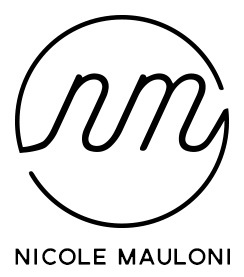 Having such a wealth of amazing illustrations and graphics to work with made my job 10 times easier. The office is vibrant and the team are a pleasure to work with!